The main question for this weekend is how Bitcoin will look in a few hours from now. So far, there have been plenty of mixed signals on that front. Bearish and minor bullish momentum seem to interchange on a regular basis. For alternative markets, this usually doesn’t bode too well. However, the Holo price isn’t feeling any ill effects because of this uncertain behavior. Although altcoins usually don’t fare too well during the weekend, this edition has proven to offer some interesting momentum regardless. With a lot of markets swinging in either direction, gains and losses are easy to come by. A lot of traders will be happy to see Holo moving up again, albeit ever so slightly. Any small gain is more than welcome at this time, as this market hasn’t had the best of times recently. 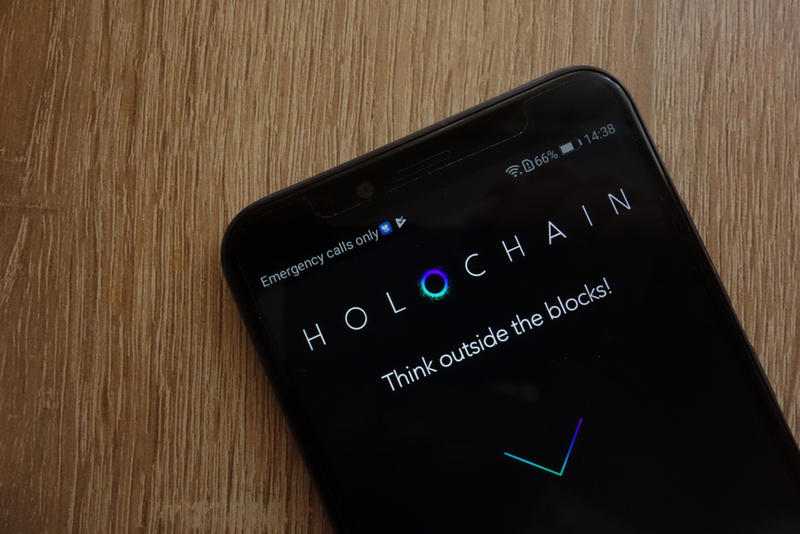 As far as the Holo price is concerned, the momentum looks far more impressive than initially assumed. Although a 3.1% gain is not necessarily all that great, it is far better than continuing this slow and steady decline. Because of this surprising uptrend, one HOT is now priced at $0.001187, 29 Satoshi, or 839 Etheroshi. All levels are solid, assuming this uptrend doesn’t collapse out of the blue in the hours and days to come. On social media, there is always something new to learn about Holo, HoloChain, or HoloFuel. HoloIslandNews has shared a YouTube video on how HoloFuel economics will work It makes for a very interesting short video which provides some valuable insights as to what will happen to this ecosystem. Making information easier to understand for the average person can get more people interested in this project moving forward. It would also seem the Weiss Ratings team has taken a liking to Holochain. For a non-blockchain crypto project, it seems to offer a powerful service which can genuinely rival the world’s leading providers. That is, assuming this ecosystem can be developed as such, which will remain a difficult question to answer for quite some time to come. "#Holochain is the leader among non-blockchain crypto's. It could challenge some of the world’s largest Web services like Facebook (13 mil queries per second) , and Amazon Web Services which peaks at 1.1 mil requests per second." When looking at the HOT price chart, it is a bit difficult to make sense of what may be coming next. The status quo is still in effect despite this small uptrend. That would also mean there is no real uptrend in sight although markets tend to evolve in mysterious ways first and foremost. When looking at the bigger picture, the bearish pressure still affecting Bitcoin may not bode too well for Holo’s momentum. Although nothing has ever been set ins tone in this industry, there is a chance some negative momentum will materialize either tonight or tomorrow. How the price will respond exactly, remains anyone’s guess. Anything remains possible in this volatile industry.